The concept of library modernization is more than downsizing space, cancelling print and right sizing resources. It is a paradigm shift in the way law librarians and knowledge managers assess and deliver services within their organizations. As clients demand efficiency of services and lower costs, firms have been forced to take a closer look at how they themselves do business. Library modernization requires a multi-faceted approach. To modernize, firms must assess the best approaches to delivering information while considering cost and work product. 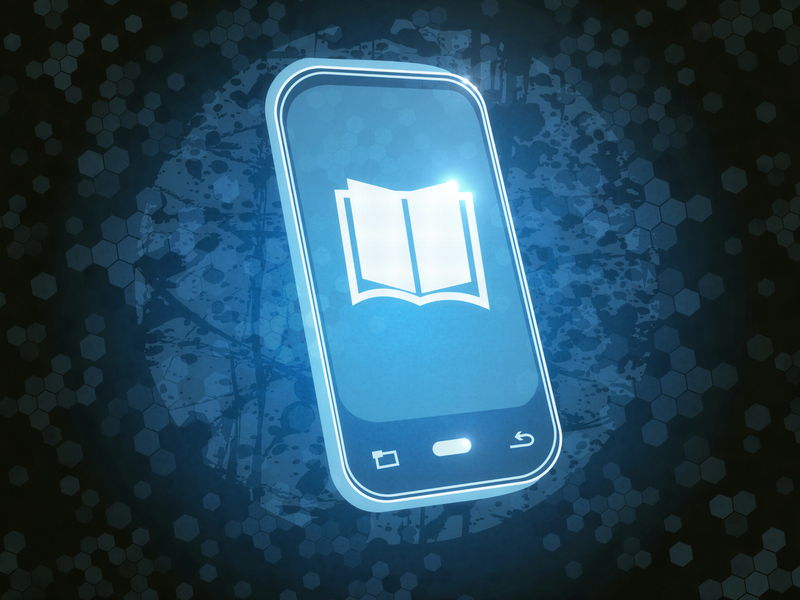 With these changes, so does the role of library services within firm change. They become innovators and change agents as they assist their organizations in assessing and creating information strategies to improve workflow and cut expense. In the Modern Law Library, librarians become interdepartmental collaborators taking on new roles in competitive intelligence, client intake and knowledge management to name a few. 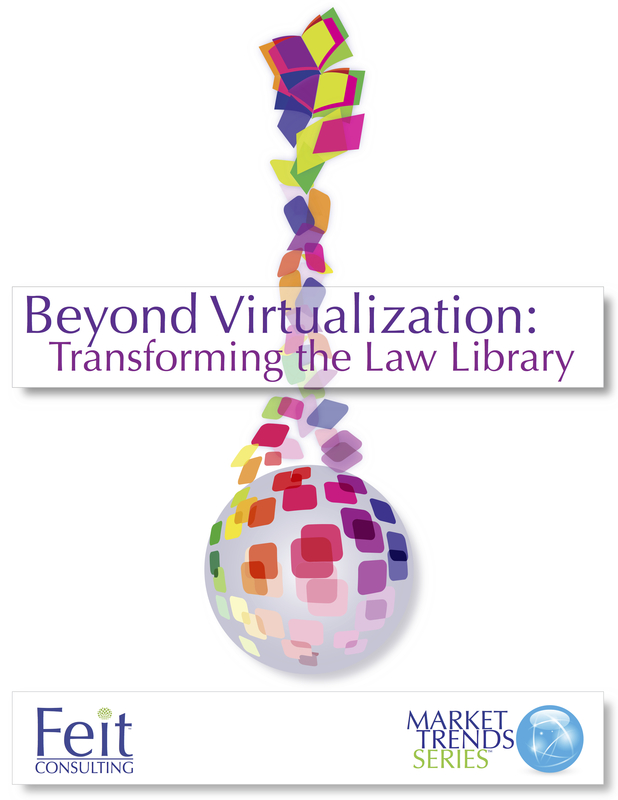 Beyond Virtualization: Transforming the Law Library is a culmination of input from administrators, librarians, attorneys, Marketing and IT, and our own experts on how the modern law library is defined, and obstacles and successes firms and organizations have encountered. This white paper offers specific steps, checklists and best practices to ensure your law library is cutting-edge. Determine the return on investment of the firm's legal information services. Law firm administrators and information professionals will learn the pros and cons to various library structures, and how best to assess and utilize technology for your firm's specific needs. Our experts discuss challenges and opportunities as well as the various approaches to the changing role librarians can play in the context of the modern library.﻿ Every component of the Modern Law Library is addressed, with clear actionable next steps for both the administrator and the librarian.